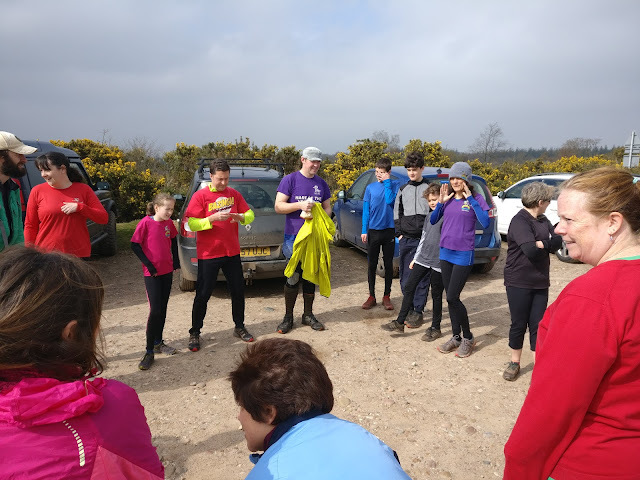 Everyone was surprised by the appearance of the sun at 11 O’clock this morning and there was a mad rush to get the sun cream on before the start of the trail. 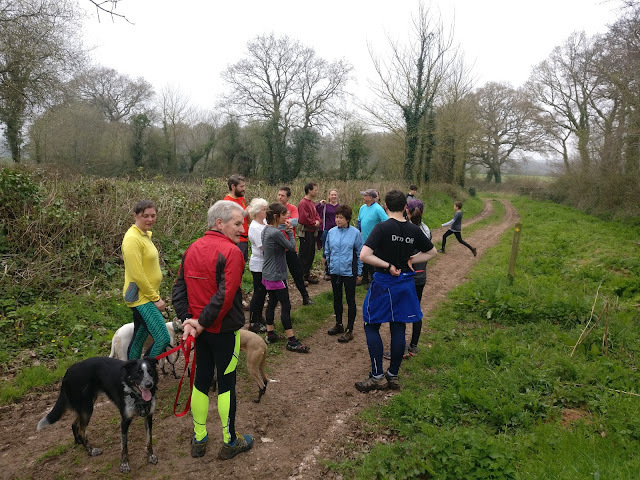 The trail took in some new terrain around a recently opened park with a view stop at the top of the hill allowing the pack to get a never before seen perspective of Exminster. The next regroup involved a zip wire where much fun was had by children and adults alike before continuing onto a long short split. Those who braved the long were subjected to some very long fish-hooks (especially as Stix was merrily strolling at the back with Fritybitz) while the shorts made their way straight to Deepway Green and the sweetie stop. 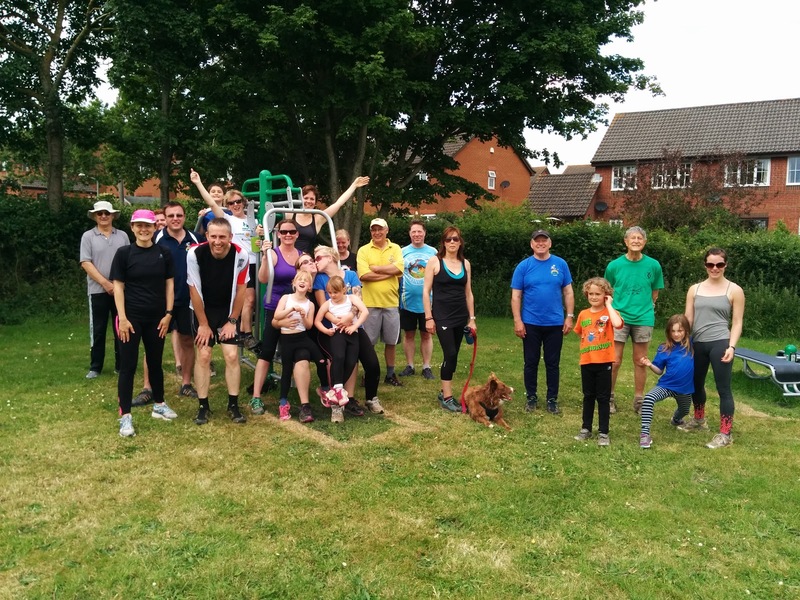 The shorts had ample time to make use of the newly installed outdoor gym facilities, making futile attempts to burn off the calories before the longs joined them. There were some very hot and tired hashers on the long and then out of nowhere, Mouthful turned up. 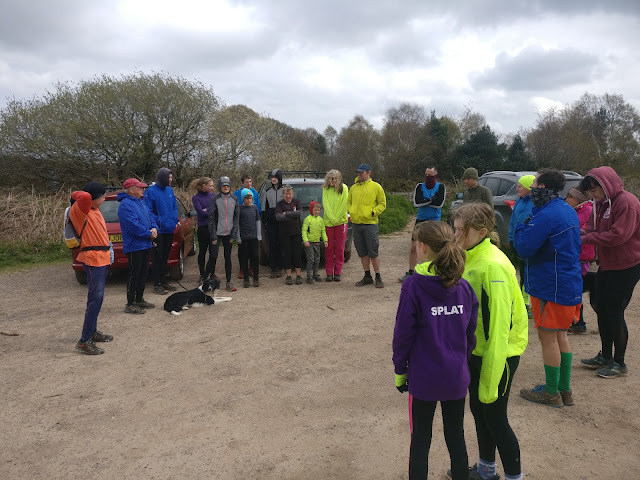 (I can’t remember his excuse, but something to do with him cycling to the hash and not leaving home on time) The last leg of the trail was cut short as everyone had had enough at that point, and fortunately the sweetie stop had been three quarters of the way round anyway. Back at the Stix’s there was a BBQ, beer and chance to sit down in the sunshine. Tell us what you thought of the trail by rating the hash - click here. Next week's trail is in a picnic at Bellstone, click here for a map. Sweetie stop at the outdoor gym, and Mouthful has just caught up!